How do some movies move you toward a path? 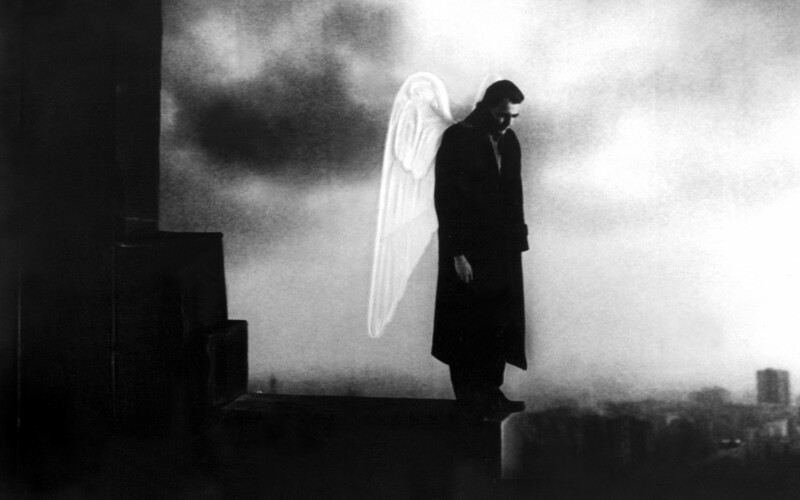 You may have seen the Hollywood film, City of Angels, starring Meg Ryan, but I first saw the original, Wings of Desire, more than twenty years ago it seems. The movie is directed by Wim Wenders, and like the film, The Wizard of Oz, it was shot partly in monochrome, and latterly in colour . It has another interesting slant too, insofar as it was shot when the Berlin wall was still standing and with full divisive might. The chief protagonists in the film were angels —mysterious beings about whom much is written today. Although they appeared in human form these beings were invisible to adult eyes, being perceived only by young children and elderly people who may be close to death. I believed completely in the possibility and truth of what was portrayed. 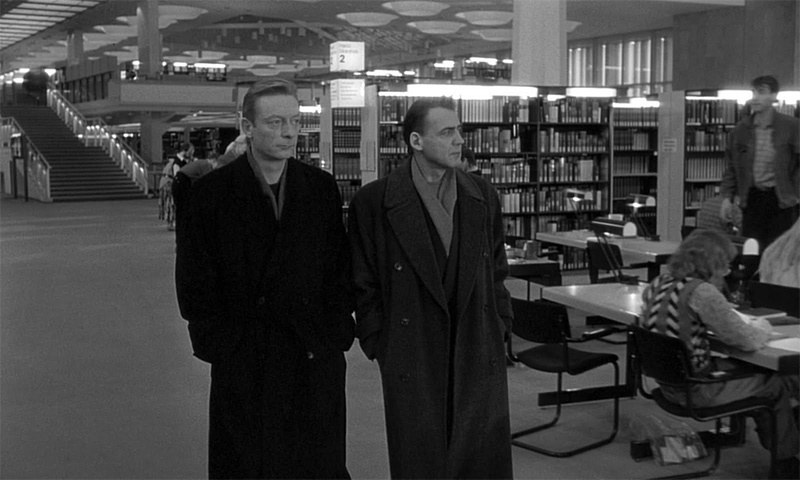 Readers who have seen the film may remember that, on occasion, the angels would step onto the underground and subway trains, or wander through the silent reading rooms of libraries. There, they would listen. Really listen. And they heard. They listened to the dialogue running on and on in each person’s head. Generally these private dialogues did not carry a positive energy. They were, rather, weighed down with fear, regret and anxiety. Gently, the invisible angels would edge the trains of thought away from negativity and towards a brighter destination. The angelic minds would drop more optimistic phrases and notions into each person’s stream of consciousness, like effervescing tablets plopped into water, and each person would find herself thinking in a more positive light. As they did so, the face of the passenger would be softened, uplifted and encouraged. As the angels moved along a train carriage, they would leave a row of brightened faces in their wake. I was so enchanted by this scene that I longed to see the film again with an urgency I could not explain. When I saw it again, I revelled in the simplicity and delight of the idea that people’s minds can be turned around by addressing the language in which they secretly talk to themselves. Your children only recall your stutter. All I need to do is want it! Only then will I get myself out of it. When I first watched the film, I wondered and wished for this incredible phenomenon to be true. I was most certainly curious about the stirrings in my heart, and affected profoundly by the kindness, compassion, empathy and love shown by the beings, and the increase in confidence, and sense of renewed strength felt by the individuals in response to the small and gentle interventions. 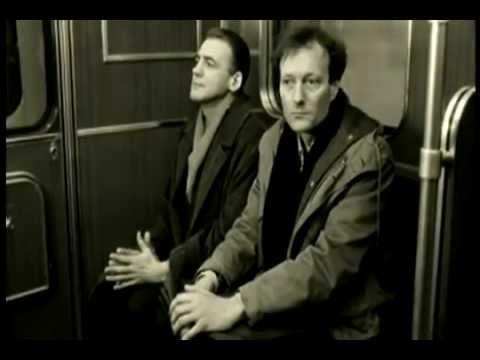 So I touch upon Wings of Desire now (whether or not you believe in the coaching bestowed by divine intervention) because of the comparison one may draw, and which I intuited then, more than twenty years ago, without fully understanding it. We as individuals can listen to our inner dialogues and coach them with kindness, compassion, empathy and love. We can learn to coach them in ways that can soften our hard edges, uplift us, and increase our confidence and sense of strength in ourselves. These subtle changes can, indeed, increase our love for, and understanding of, ourselves. Perhaps the time that you spend in downward-spiralling dialogues with yourself could instead be redirected, through gentle coaching, into a dialogue with a positive and empowering end in mind. Imagine some of the dialogues you hold with yourself. As a flight of fancy, just imagine that you could record all of your internal dialogues onto your phone. Then repeat those dialogues. Some of these dialogues are outrageous! Go back and repeat them again … and again … and again. Listen carefully and absorb the significance of what you are repeatedly telling yourself. It is as if you are brain-washing yourself all day long, programming yourself to think in a certain way – without even knowing what that programming is leading to. This is where Mind Detox first emerged and came in to being, and Whole Being Hypnotherapy was ultimately born. If you’d like to learn more about hypnotherapy and how it can help you, please feel free to contact me, Deborah. Hi Deborah, Is it true that Hypnotherapy recovers memory up to 93% after 6 sessions.? Hypnosis combined with therapy may well support the improvement of memory within a number of sessions, however it is not an exact science. Indeed effective and participative hypnosis and therapy may improve the memory within three to five sessions depending on the root reason for the impaired memory. I become a real hypnotherapist when I felt a presence working through me. Intuitively the I knew what it was/is but it took me a while to admit it. Now I can be stopped in the street to help people and give thanks each and every day for the miracle and spontaneity of life. Love you words, truly.